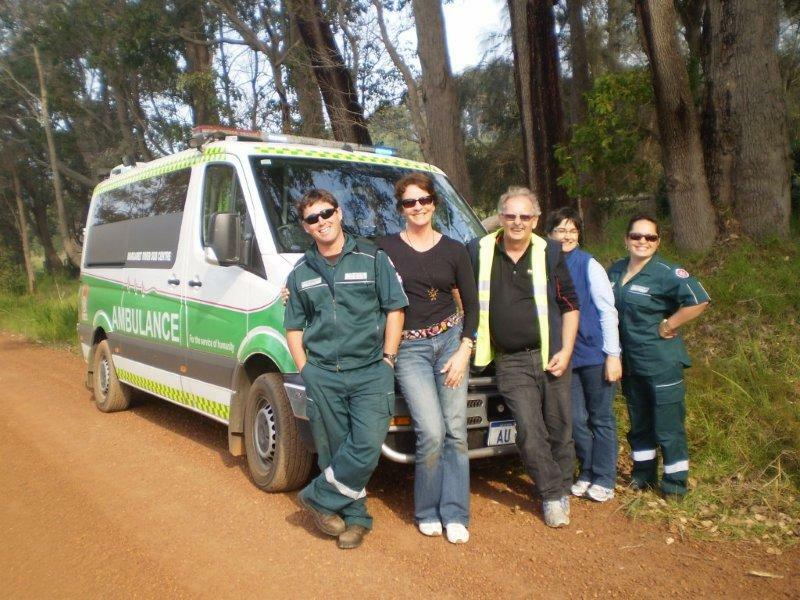 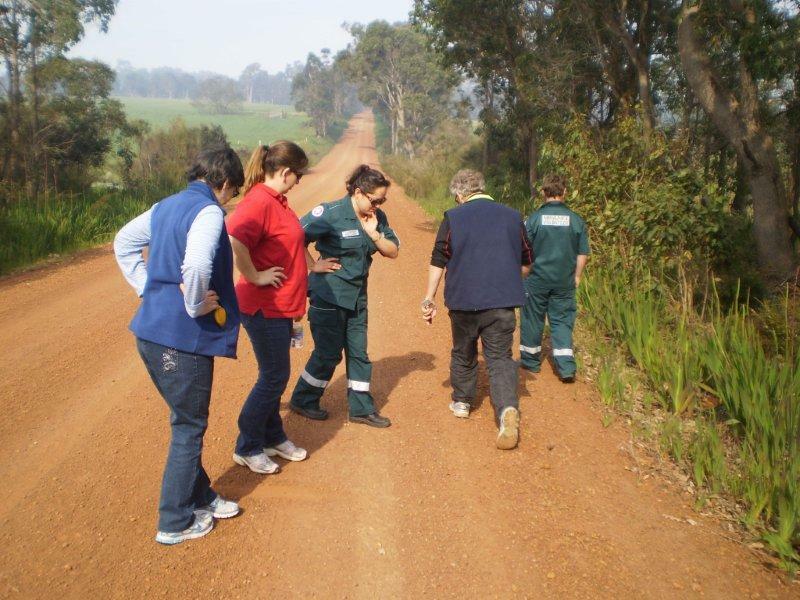 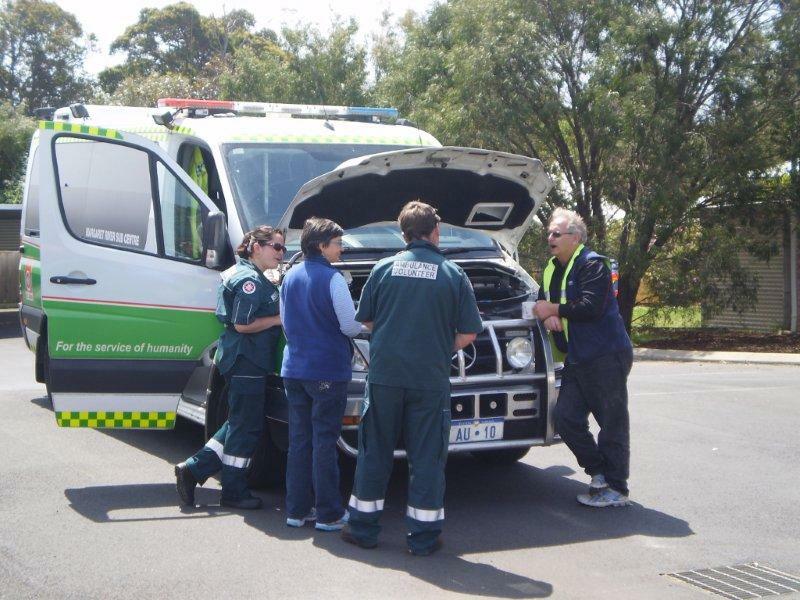 Margaret River Correspondent: Madge Enjoying Her Volunteer Ambulance Training - Scary! Madge Enjoying Her Volunteer Ambulance Training - Scary! 3. my passengers (all ambulance people) survived. 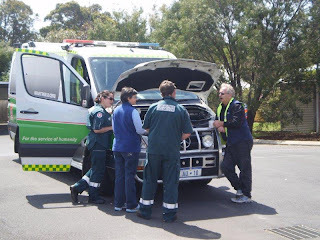 I have sooooo much confidence now in myself, my fellow volunteers and my vehicle.